Choose Builders Supply for your new kitchen or bath. Our Designers combine design excellence with building product know-how to help you create the beautiful, functional kitchen and bath designs of your dreams. Design Service: Consult with our Designers in our showroom. Computer Aided Design and Estimating is included in our service. You'll find award winning design here at Builders Supply. Design Center: Come get inspired in the Kitchen and Bath section of our Design Center and meet with our helpful Designers who can assist you with your project. 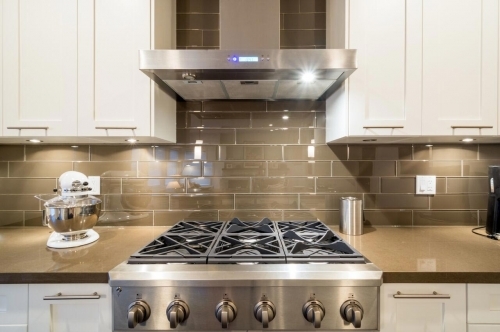 We offer quality cabinetry and counter top brands. Box Truck Delivery: Your new Cabinetry is protected with box truck delivery service. Special order service: We can source the perfect faucet, tub, sink or cabinet hardware to match your vision.